There are multiple insulation options available on the market that provide insulating value. Cellulose insulation is one option that is considered cost-effective by builders and homeowners alike. 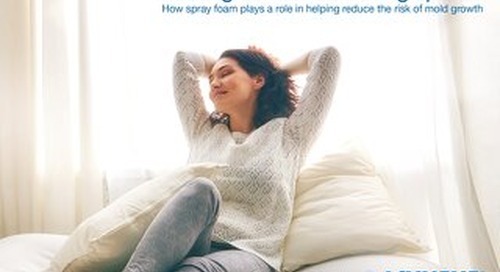 When compared to other insulation types, such as spray foam insulation, there are numerous factors to consider. 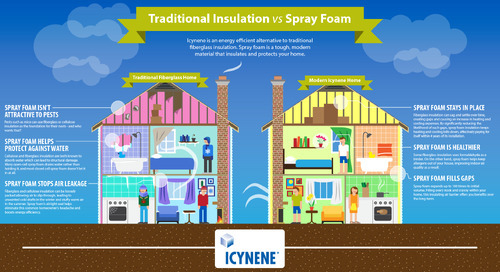 This infographic compares spray foam insulation to cellulose insulation to help you understand the performance advantages of both.